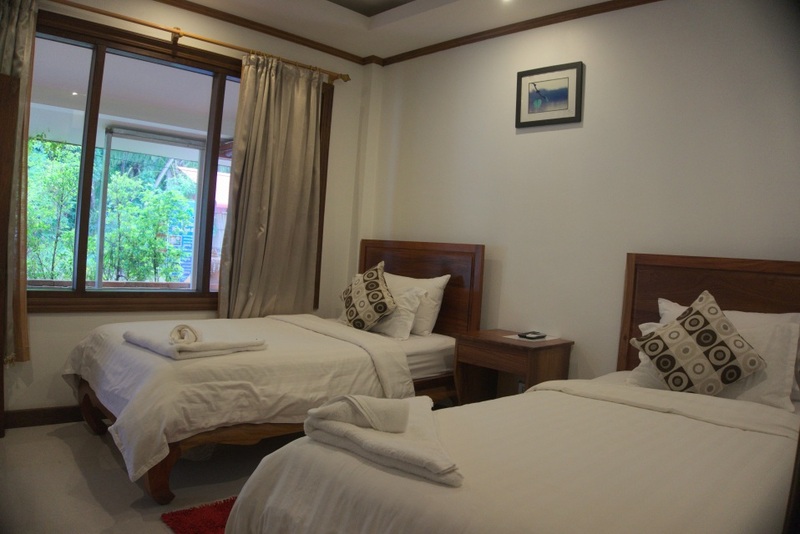 IQ Inn and Restaurant is the ideal guest house for your next leisure trip, business meeting, family vacation or romantic getaway to Luang Prabang. You can expect the very best service and greatest night's sleep in the city. We offer beautiful rooms and suites, featuring a variety of room types to make everyone comfortable. Stay connected with our free Wi-Fi. 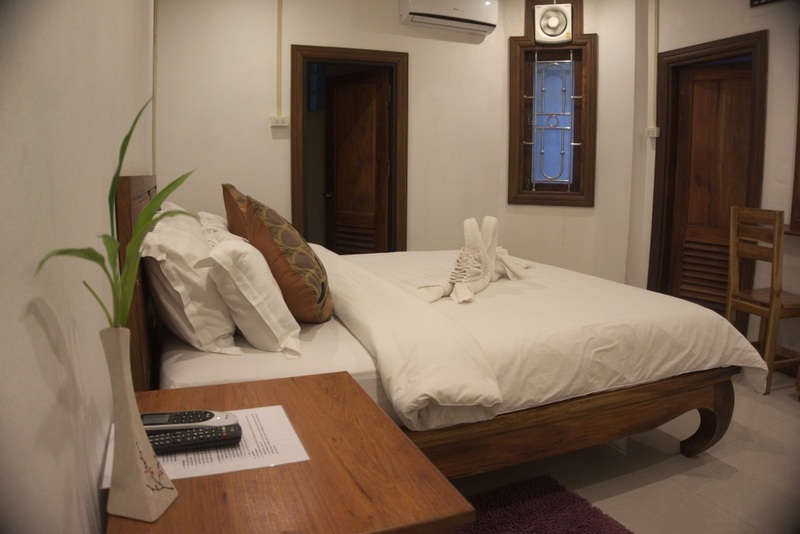 All rooms feature air conditioning and en suite bathrooms. Relax in our inviting restaurant or cozy lobby. 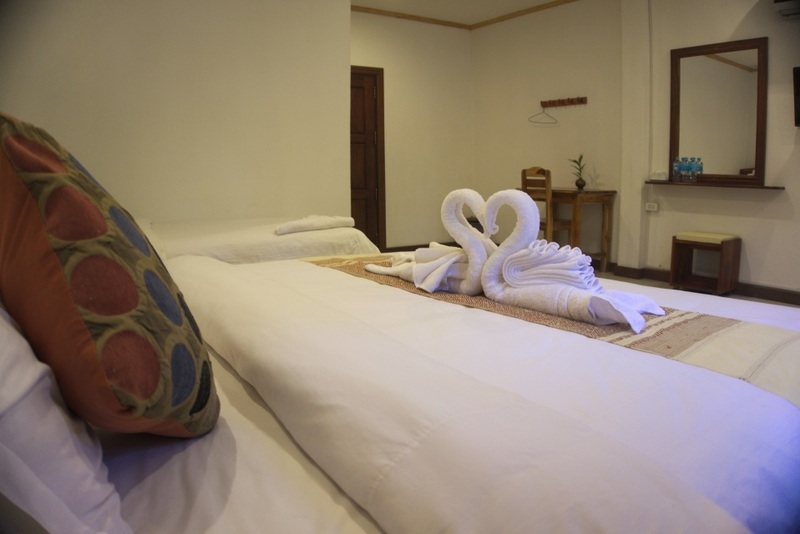 We are located in the center of the city, in front of Aham Temple and just a 2-minute walk to the famous Phusee Hill Temple, where you can watch the sun set over Mekong River. 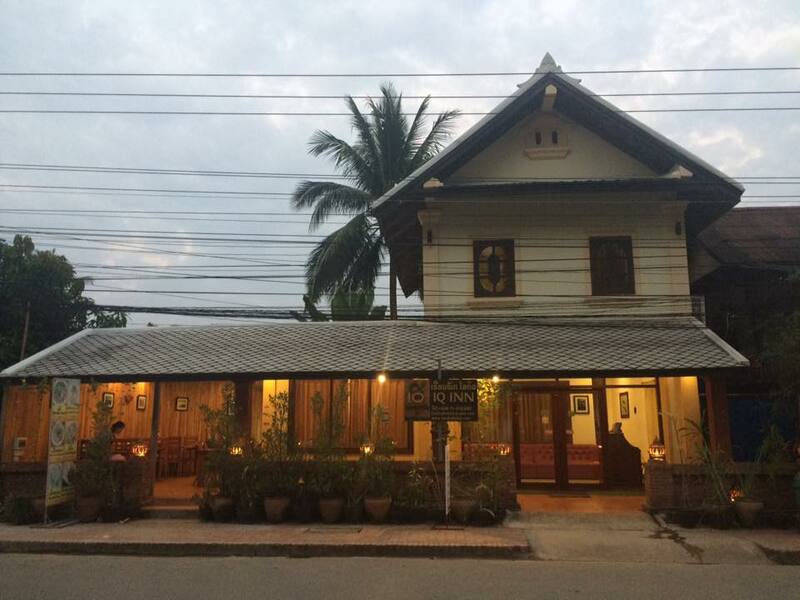 For some night entertainment, guests can enjoy various Lao and International restaurants and sports bars. 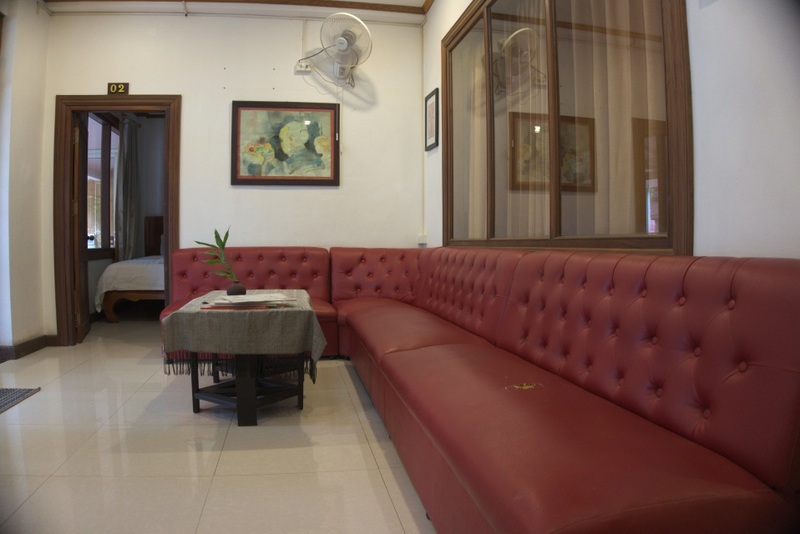 The property is a 5-minute walk to many popular attractions, such as Royal Palace Museum, post office/western union, night market, restaurants and bars, banks/ATM, travel agencies, morning market, and many temples. Click here for more on Local Attractions.